I do a Monday to Friday News Show. 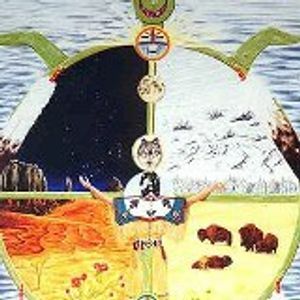 Called Turtle Island News. I speak about world news, issues of sovereignty, health and spirituality. Today&apos;s show was dealing with the events planned from Dec. 12 2012 to Dec. 21 2012. You can hear me live Monday, Tuesday,Thursday,and Friday from 12:00 pm EST - 2:00 EST. Wednesday afternoon, 1:00 pm - 3:00 pm. On www.flagshipradio.com.